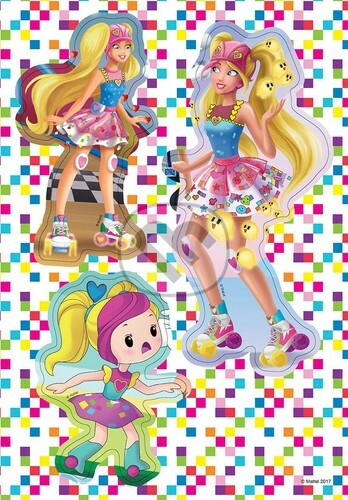 Barbie Video Game Hero Slovak Activity Book. . HD Wallpaper and background images in the Barbie films club tagged: photo. My top, boven 10 favoriete Barbie characters! u can download all the songs of Barbie as Rapunzel here!